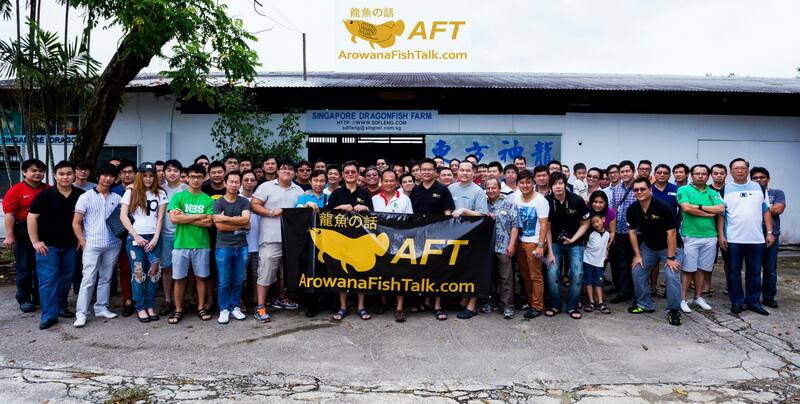 Hi guys, just wanna share my recent study of arowana's scale problems. 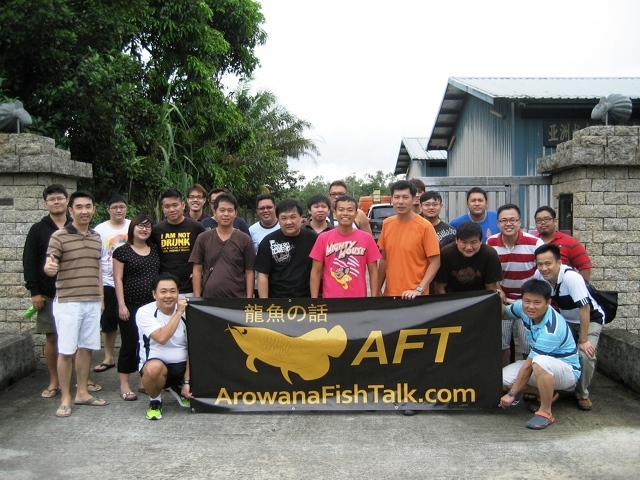 History: I've been keeping arowanas for years, golden ones, and have been experiencing many of the common problems that most amateurs face. Gill curl, drooping eye, chipped scales, etc. Took me quite some time and lots of solid research done to finally find a solution for diminishing scale problems. 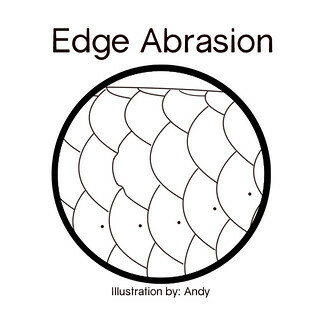 It all starts from a little edge abrasion. Whenever the arowana makes a turn, its body will bend, causing the scales to rub against each other. Weak scales will experience abrasions from the edges of neighbouring scales. This causes a "chipped" effect. However, it doesn't happen overnight, it is due to constant abrasion from movements. I would like to share my 2 DIY projects on Lake Tanganyika rocky habitat that I had done during the last few years. It all began when I had my first frontosa, an imported rare 7-stripe Kigoma frontosa many years ago. 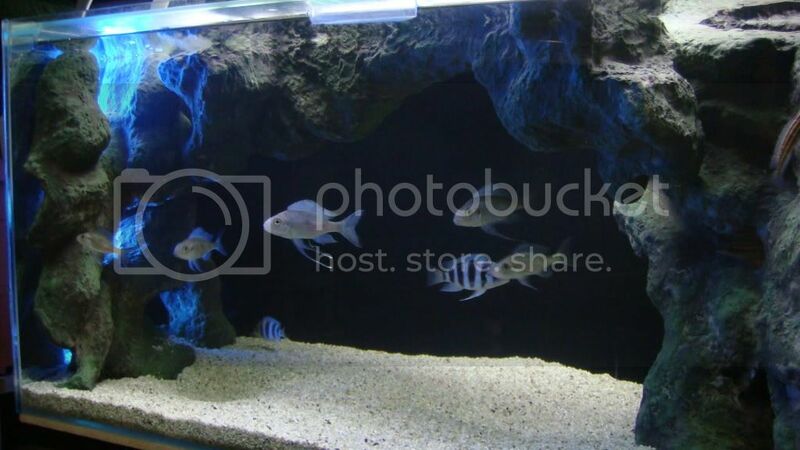 Since then, I have always been fascinated with Lake Tanganyika cichlids and its rocky habitat. 1. Prepare tank with well-aerated over-night water. This allows the dissipation of chlorine which is harmful to the fish when in excess amount, into the air. Should there be any time constraint in the tank set-up, anti-chlorine solution is available commercially and can be found in most aquarium shop.